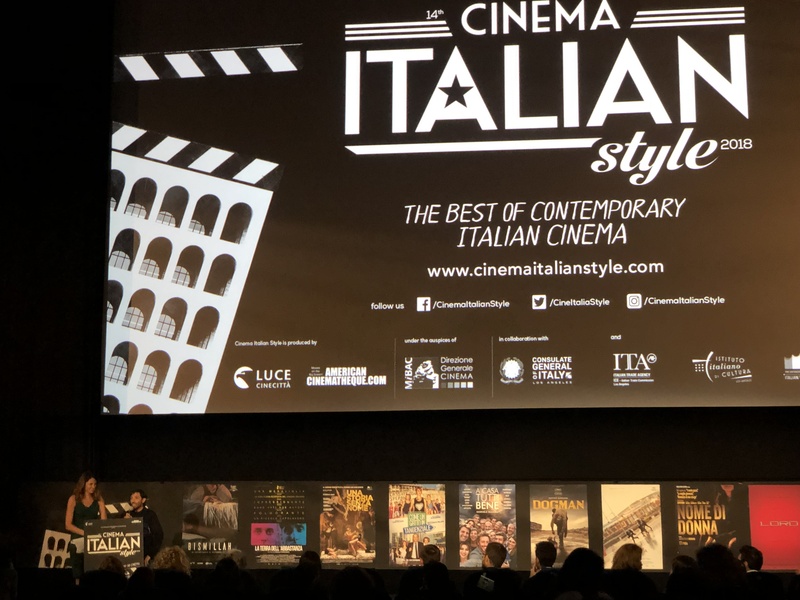 It is really difficult to see current Italian movies in Los Angeles, except for 5 days in November when the American Cinematheque hosts Cinema Italian Style organized by Istituto Luce-Cinecittà. 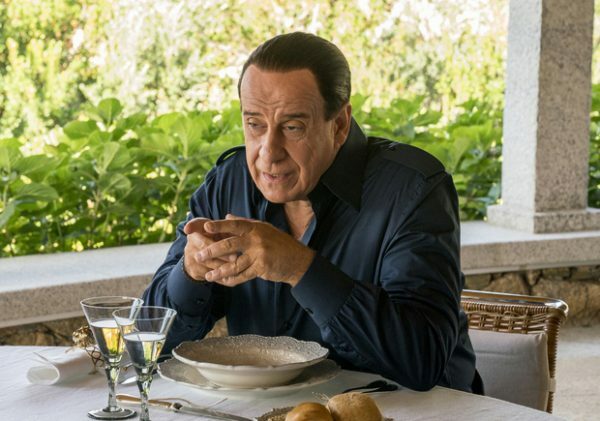 This year is the 14th edition of this exciting cultural event that kicks off at the Egyptian on November 13 with the premiere of Dogman by Matteo Garrone, chosen to represent Italy at the Oscars. 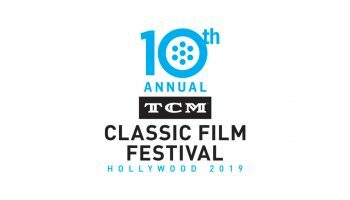 It continues with a multimedia exhibit on actress Monica Vitti at the Italian Cultural Institute starting November 14, then the screening of 8 films at the Aero from November 15 to 18. 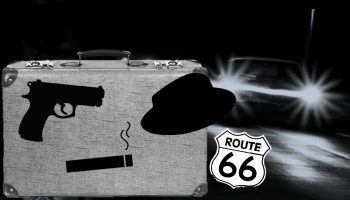 Inspired by the example of legendary directors like Roberto Rossellini, Luchino Visconti, Federico Fellini, Michelangelo Antonioni, Pier Paolo Pasolini, also by Vittorio DeSica, Ettore Scola, Dino Risi, Francesco Rosi, Pietro Germi, Mario Monicelli, Marco Ferreri, Bernardo Bertolucci, the new generation of Italian directors includes Paolo Sorrentino, Luca Guadagnino, Matteo Garrone, Giuseppe Tornatore, Paolo Virzì, Ferzan Özpetek, Gabriele Muccino, and many others. 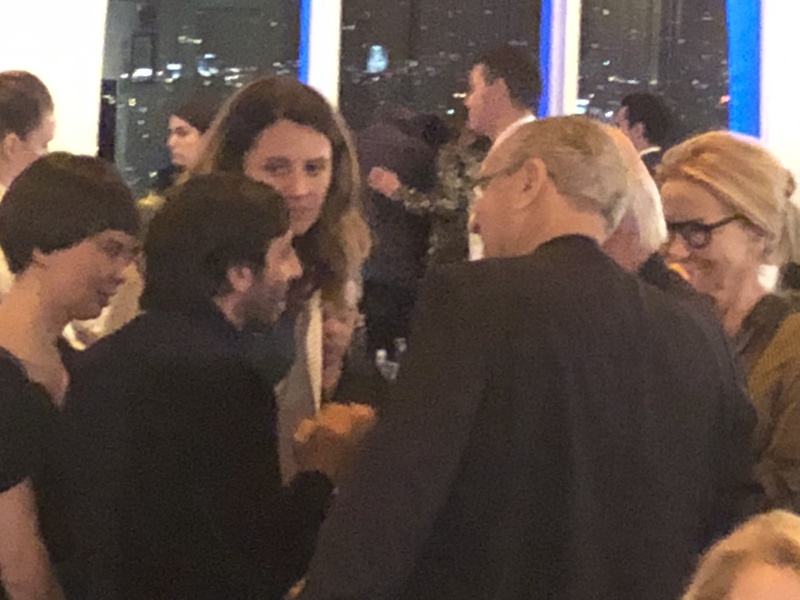 Some of these directors made movies in English, that were shown in regular theaters in the US: Guadagnino Call Me by Your Name (2017) with Timothée Chalamet and Armie Hammer, Virzí The Leisure Seeker (2017) with Donald Sutherland and Helen Mirren, Sorrentino Youth (2015) with Michael Caine and Harvey Keitel, Muccino The Pursuit of Happyness (2006) with Will Smith, etc. 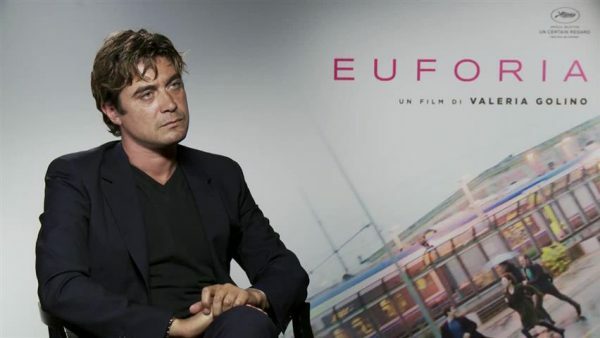 But most of their Italian-language movies remain largely undiscovered by American audiences, for instance Muccino’s L’ultimo bacio (2001), Özpetek’s La finestra di fronte (2003), Garrone’s Gomorra (2008), Virzí’s La prima cosa bella (2010), and countless others. 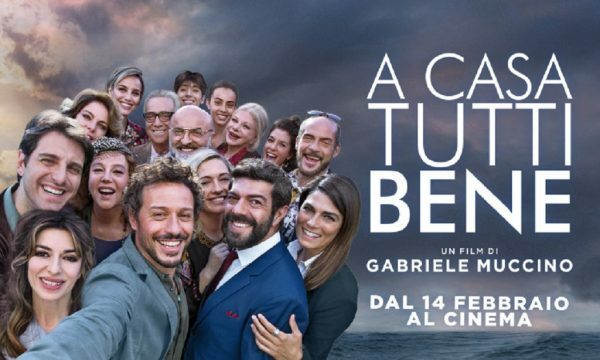 During this year’s Cinema Italian Style, we will have the opportunity to see the latest films by some of these directors, starring well-known Italian actors. 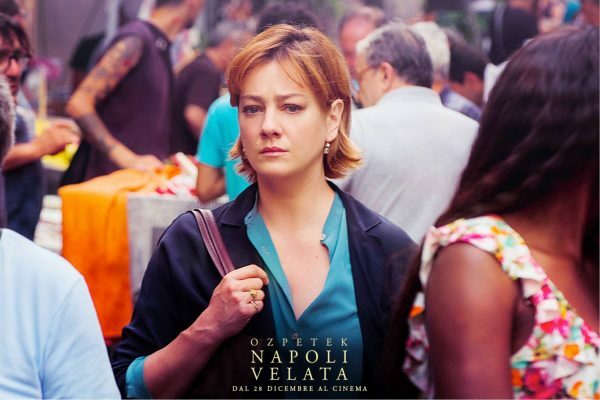 Napoli velata (Naples in Veils) by Ferzan Özpetek with Giovanna Mezzogiorno, A casa tutti bene (There is no Place like Home) by Gabriele Muccino with Stefano Accorsi, Euforia (Euphoria) by Valeria Golino with Riccardo Scamarcio, Loro by Paolo Sorrentino with Toni Servillo playing Silvio Berlusconi. The actor had also starred in the director’s earlier films, Il divo (2008) and La grande bellezza (The Great Beauty, 2015). Valeria Golino is known for her work an actress in American movies like Rain Man (1988) with Dustin Hoffman and Tom Cruise. 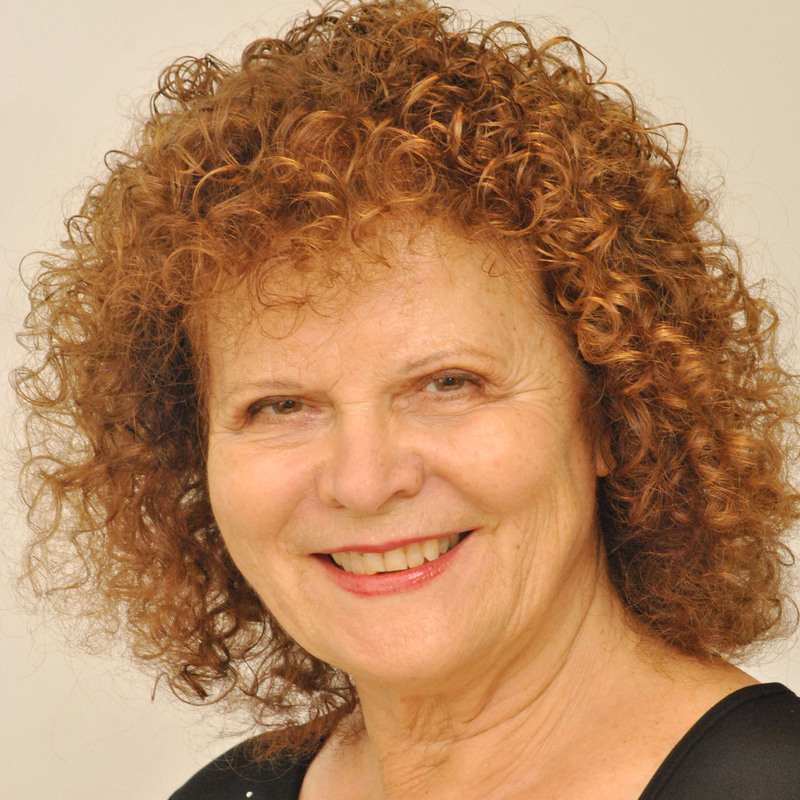 In 2013 she directed her first feature, Miele (Honey) with Jasmin Trinca. This year she will be honored with the Cinecittà Key Award for Achievement in Media. Monica Vitti was the partner and muse of Michelangelo Antonioni, starring in his films L’avventura (1960), La notte (1961), L’eclisse (1962), Deserto Rosso (Red Desert, 1964). 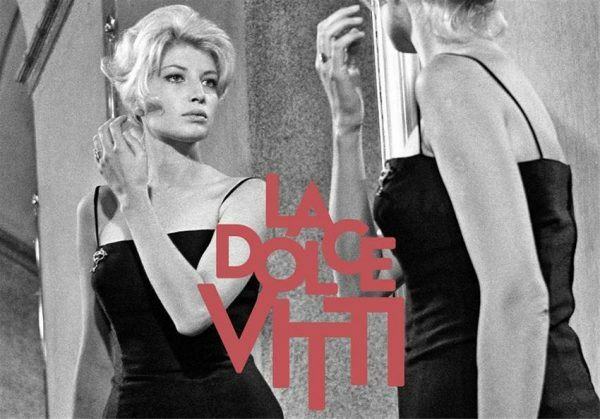 The name of the photo exhibit “La Dolce Vitti” is a play on words on Fellini’s La Dolce Vita (1960). 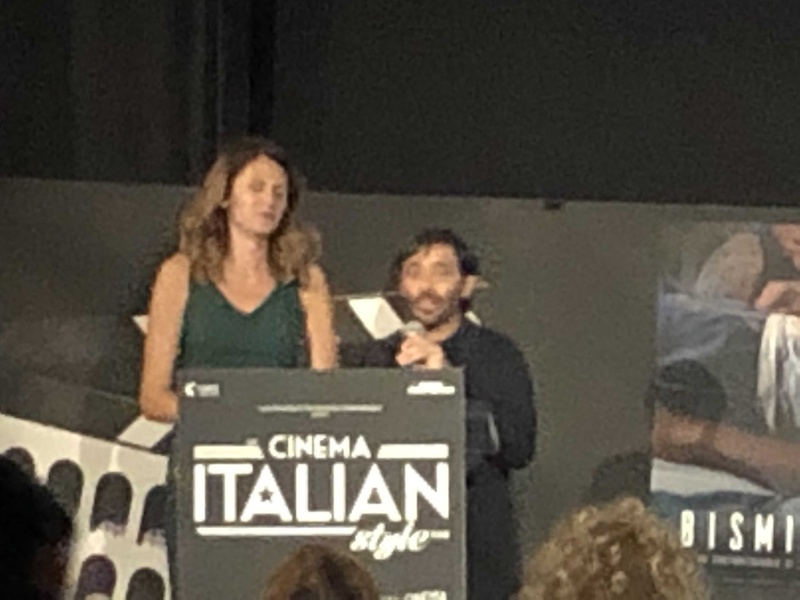 The AFI Film Festival (November 8-15) screened a few Italian films: Dogman, Lazzaro Felice (Happy as Lazzaro) by Alice Rohrwacher, Figlia mia (Daughter of Mine) with Valeria Golino and Alba Rohrwacher. 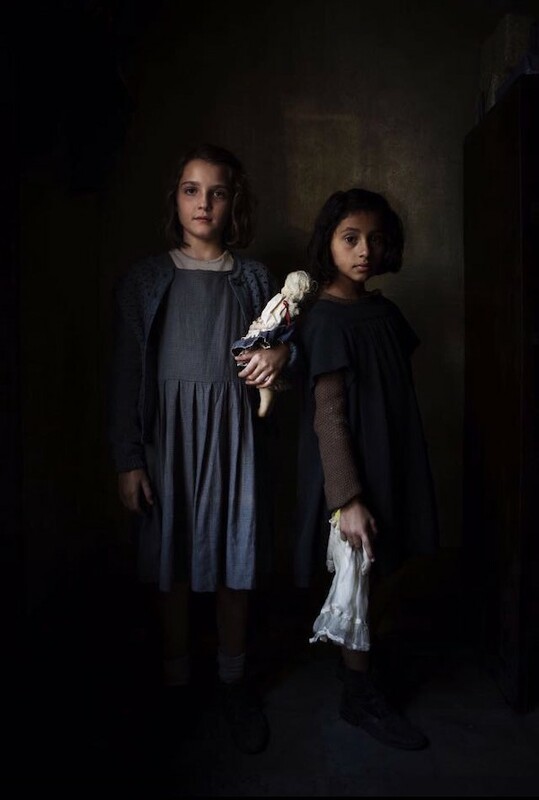 Two hours of the 8-part series My Brilliant Friend from L’amica geniale, the first of the 4 Neapolitan novels by Elena Ferrante, on HBO starting November 18.